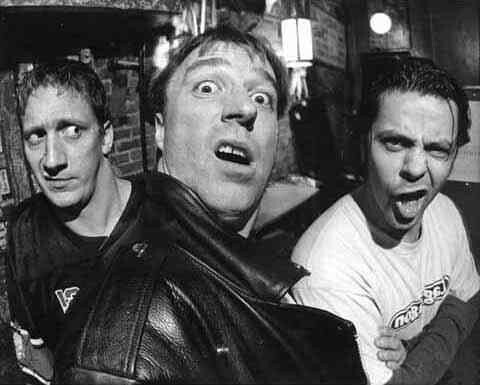 Dave Brockie obviously belongs to throngs of fans as Oderus Urungus in Gwar, but to me he’s a Richmonder I admired as a young long hair in the nineties and later enjoyed as a fellow lover of metal, punk and humor. He’s a fascinating guy without the costume. I could have spent several hours talking to him but he’s a busy guy. Gwar is a machine that keeps rolling as a band and keeps a lot of people employed as a business. He’s another great example of RVA iconoclasm and success on a path I bet no-one, including Dave, would have believed could become a 30 year career.